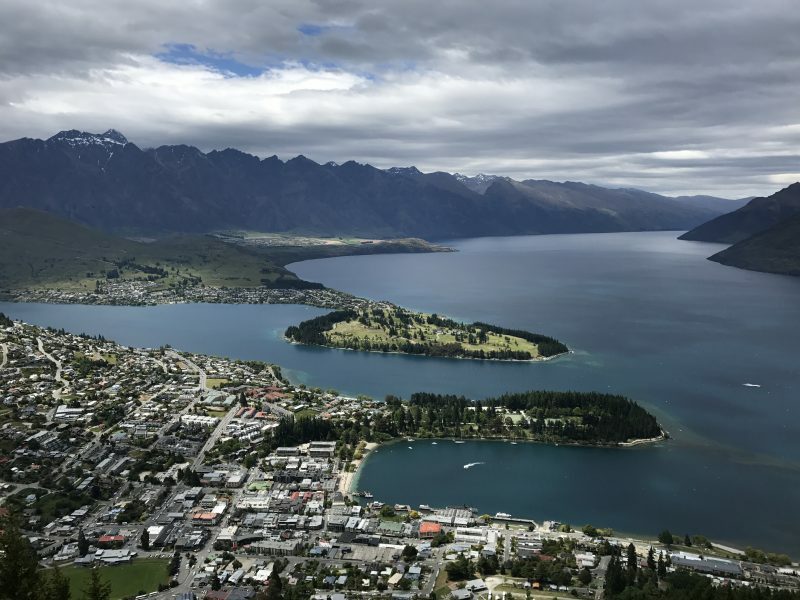 Queenstown was high up on our list of places to visit in New Zealand. In fact it was probably the top place we wanted to go. 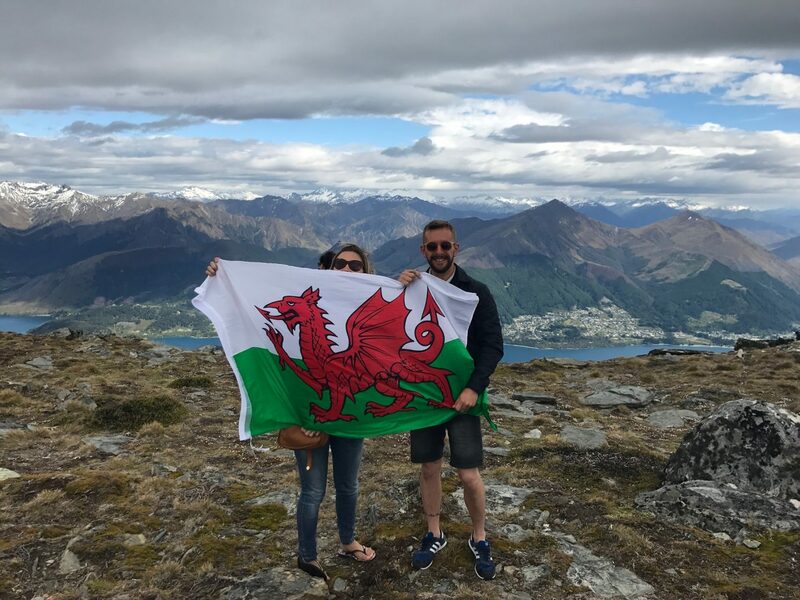 Queenstown is now high on the list of places I can’t wait to go back to. It is incredibly beautiful, has a wonderful, friendly feel about the place and is super fun. 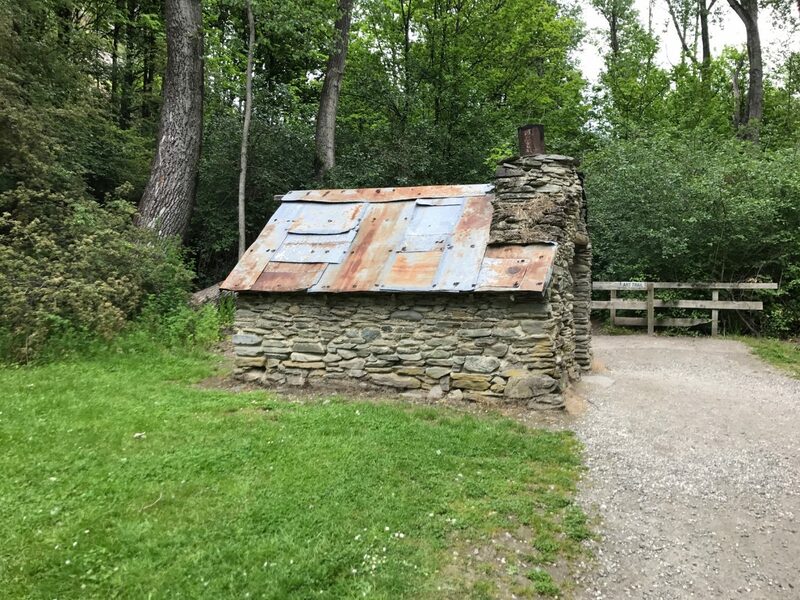 A two night stay just was not enough. We literally didn’t scratch the surface during our stay! 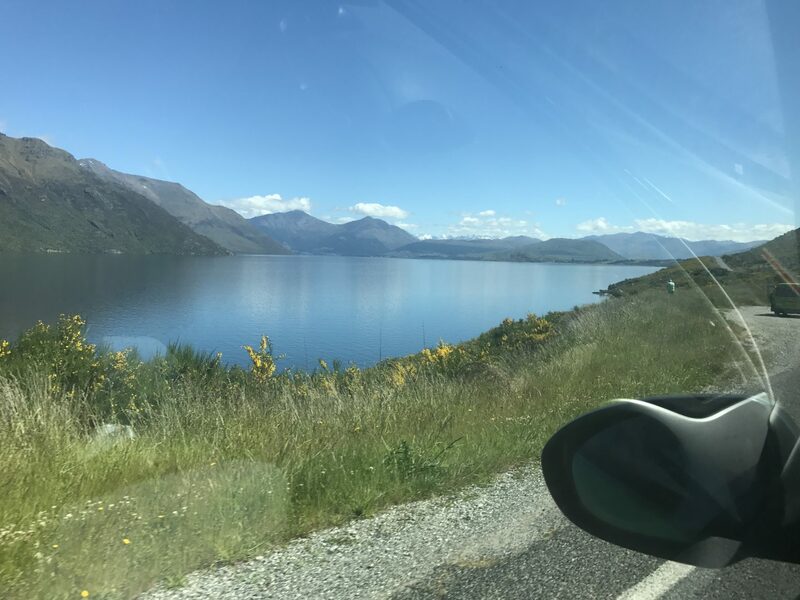 After leaving Manopouri, the drive to Queenstown along Wakatipu Lake was just stunning. 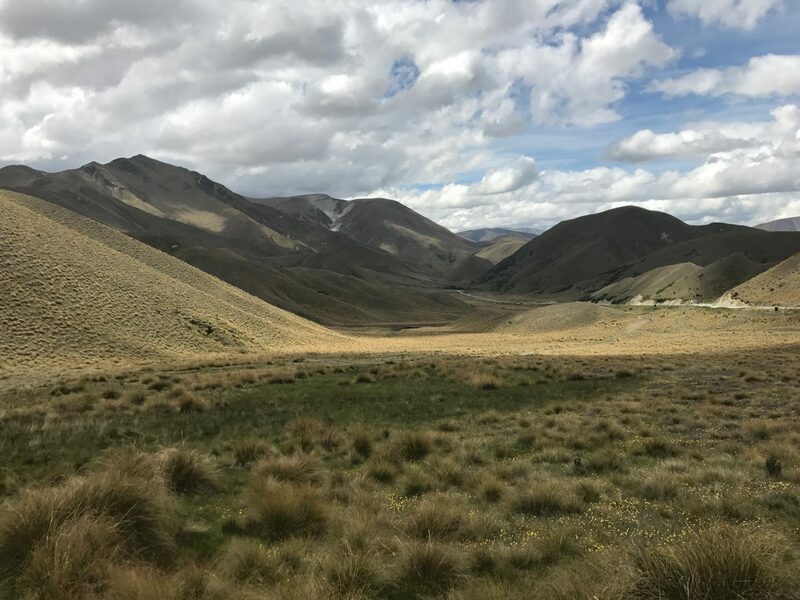 What with Queenstown being adventure capital of the world, no trip to the area would be complete without a little bit of adrenaline. Back in 2006 we missed out on a sky dive because the place we visited could only take one of us to jump at a time. I wasn’t really up for jumping on my own so we promised to do it another day once we reached Queenstown. Sadly we had to fly home before we made it to Queenstown and to date we still haven’t sky dived. 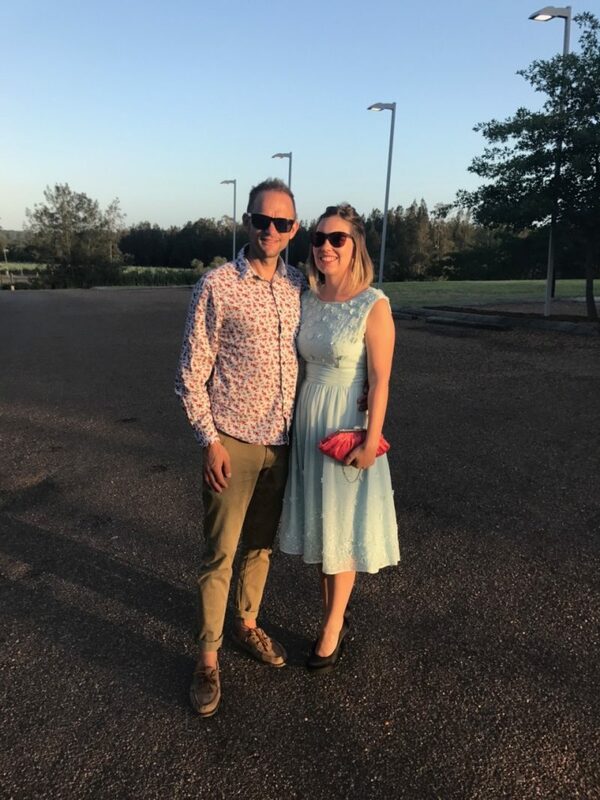 Both Darren and I still have a skydive on our bucket list but what with my dodgy back and Darren’s dodgy neck we knew that it would be a silly idea this trip too, so we plumped for a couple of safer adrenaline highs, instead. We couldn’t have started our day any better! Dale booked us on a helicopter ride over Queenstown. It was absolutely amazing and definitely one of the best experiences I have ever had. 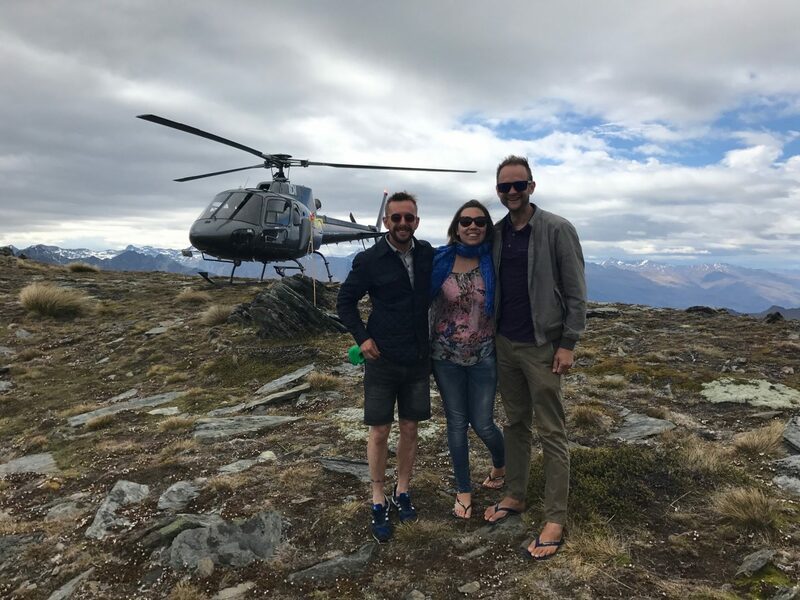 The view from the top of the mountain range was incredible, and we did get a bit of a thrill when our pilot dropped the chopper of the edge of the mountain on the way back down. 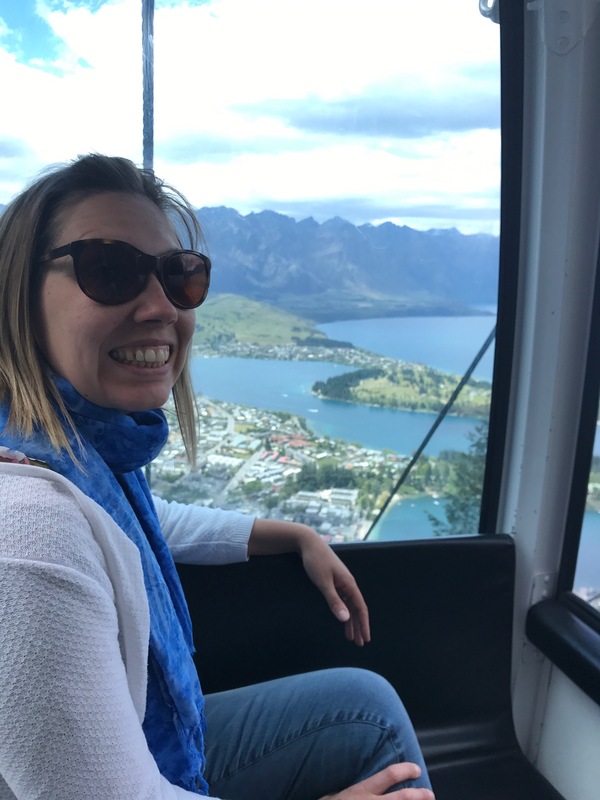 Not long after returning to low ground we were heading back up the mountains for another view of Queenstown, this time from the top of the Sky Line Gondola. It’s $33 to get a return ride to the top, but we bought a package which included a couple of rides on the Luge, too. 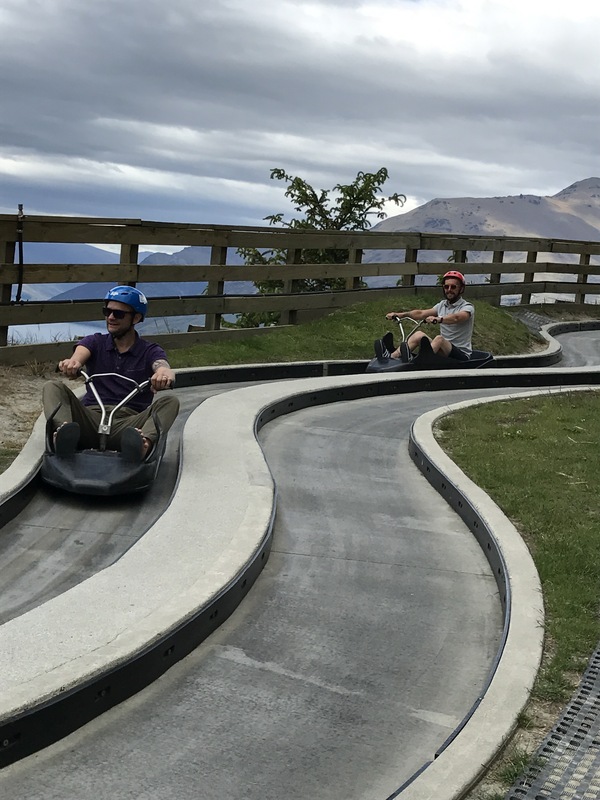 The Luge track is a gravity powered three-wheeled cart which looks a little like a bumper cart. 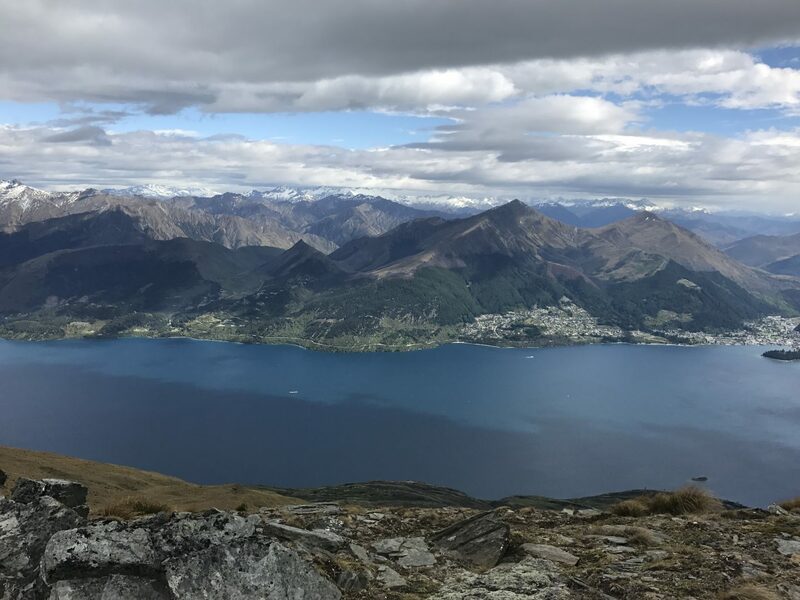 There are two tracks high above Queenstown with some stunning views of the lake and alpine setting. Despite being a very family friendly attraction I was a little bit dubious about having a go myself. With my dodgy back I’ve lost more than a little of my thrill seeking sense adventure genes. 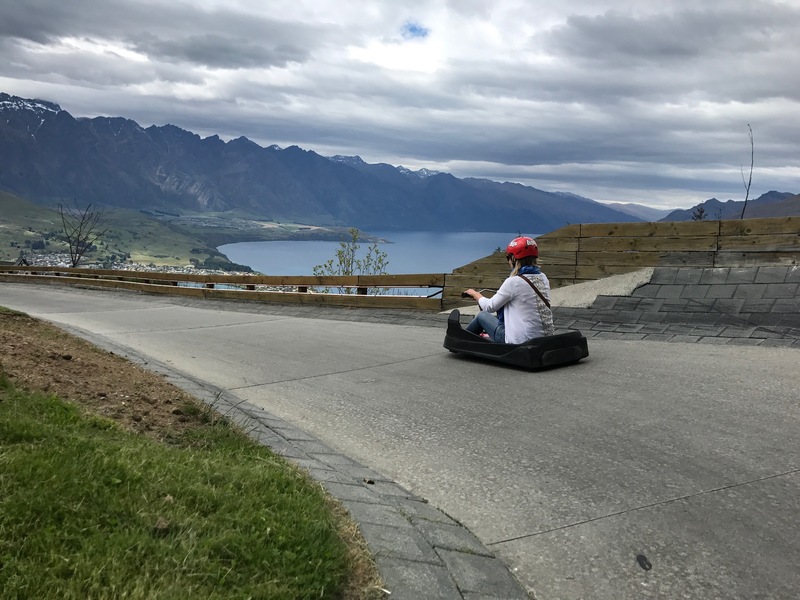 I was pretty worried about being hit from behind by a lunatic Luge driver but Dale and Darren kept nagging me to have a go. I agreed so long as Darren stayed behind me and made sure nobody bumped me. 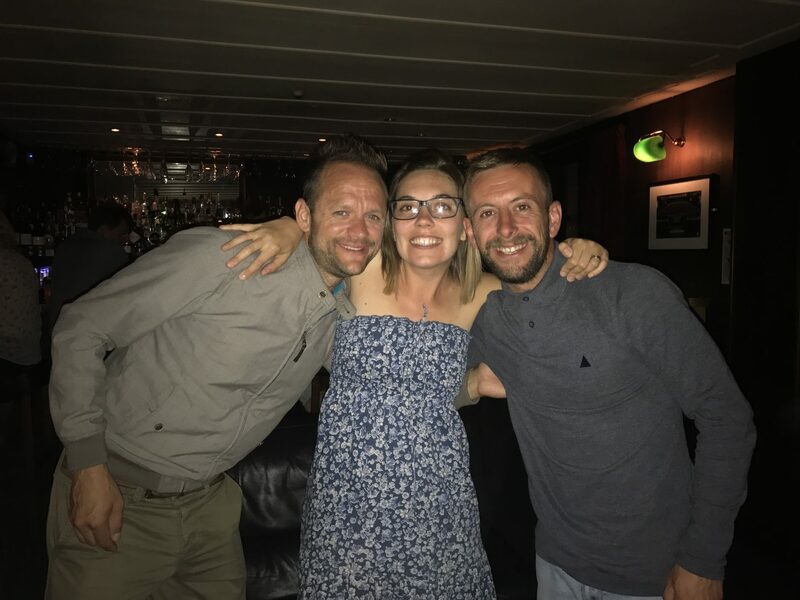 I’m pretty glad I did as it was good fun, but I think Darren was glad when I gave up my other ticket and let him and Dale shoot down nice and quickly, just as the Luge should be done! After lunch we split for the afternoon. 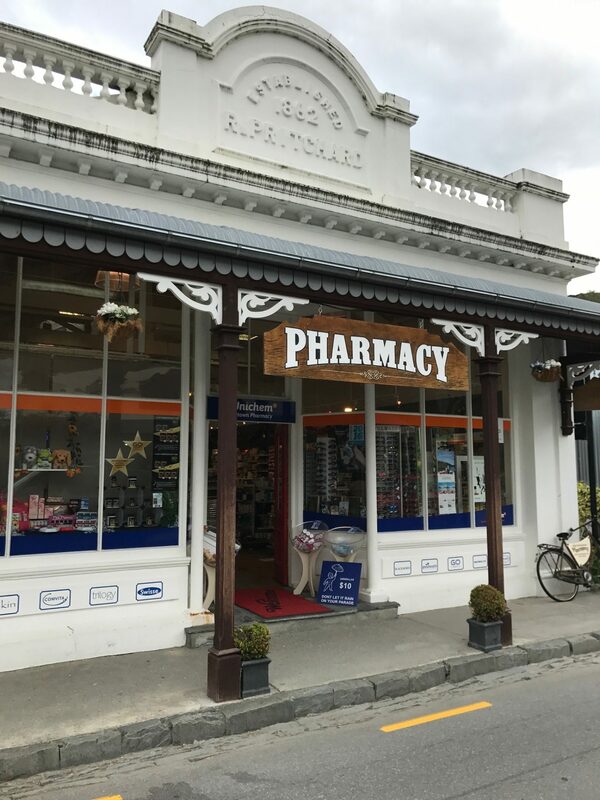 Whilst Darren and I considered getting a bit of a nap, we knew we didn’t really have time so set off for a little drive to explore Arrowtown and its Ancient Chinese Settlement. We had a little wander around but most as soon as we arrived it was time to head back to Queenstown for our night out. The following morning we had to get up far too early. Not booking three nights in our airbnb apartment was a fail and we had to vacate our comfy beds so somebody else could check in. We couldn’t get hold of Dale so went in search of fresh air. 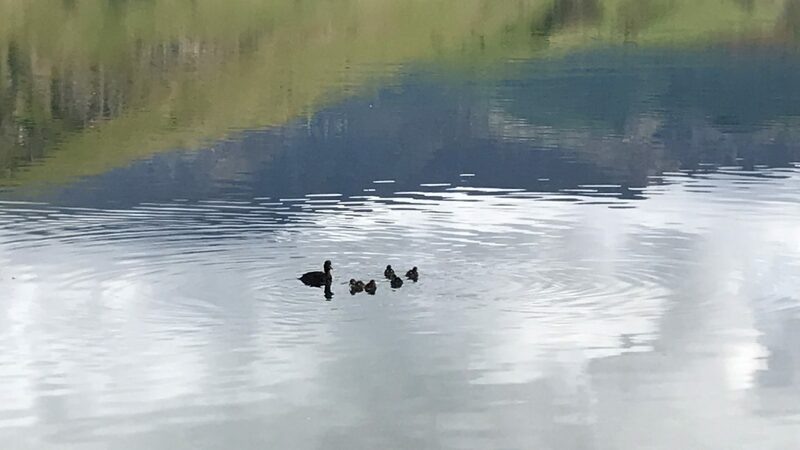 We found ourselves at the beautiful Lake Hayes, where we sat in the sun watching a mummy duck swim with her babies for a good hour until our peace and quiet was broken by a loud man and his dog. Huge great lake and he had to annoy me. My hangover couldn’t cope so we left our pretty spot. We needed some food. 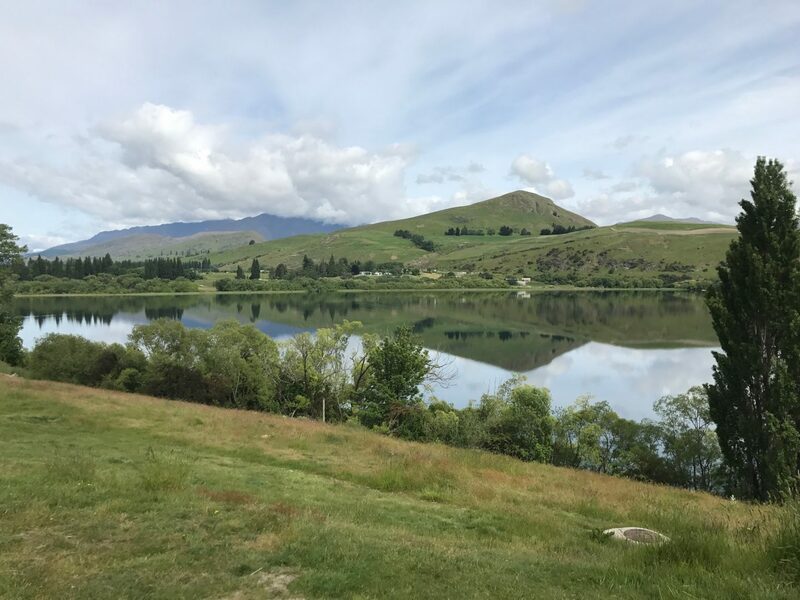 Dale was still tucked up in bed so we popped round to say our goodbyes and got back on the road for the penultimate leg of our New Zealand road trip. 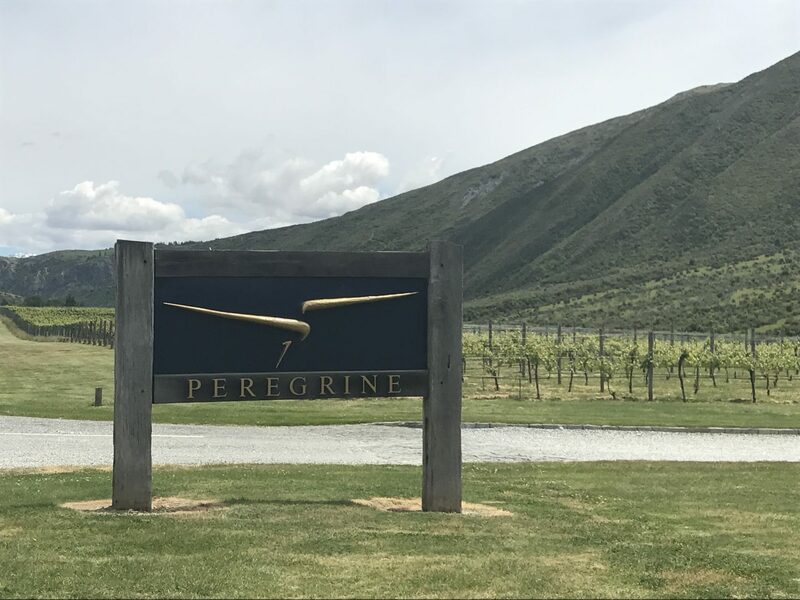 It wasn’t long before we passed the Peregrine vineyard, makers of the Pinot Noir I had consumed the night before which was making my head pound so loudly. Although we stopped to buy some more we couldn’t seem to find the shop. It was probably a good thing. We aimed to get half way to Christchurch before stopping. 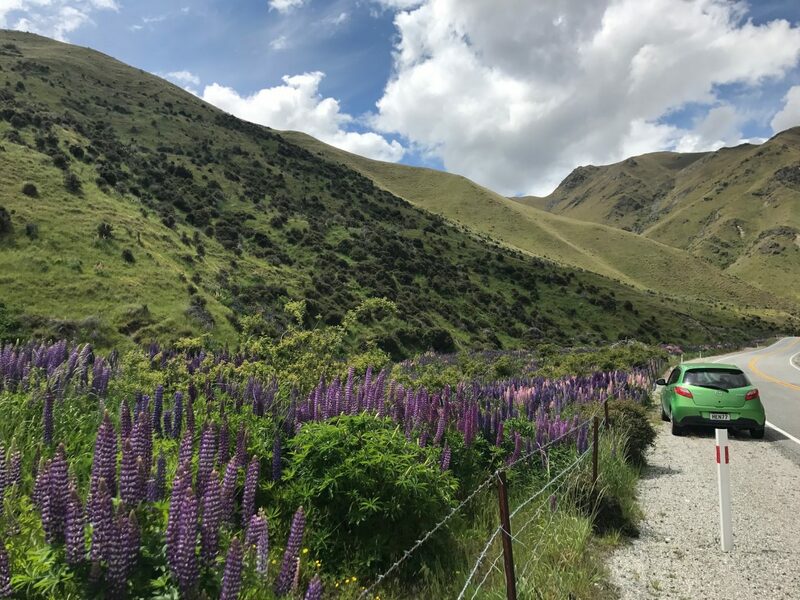 As if we hadn’t driven enough beautiful routes during our New Zealand road trip, the drive took us through the wonderful Lindis Pass. It really reminded me of the rolling green hills in the North Island. In the end, we didn’t quite make it half way, but we did make it back to Omarama (which we had tried to stop at the week previous). For a change luck was on our side and we managed to book the last room a lovely motel, ahead of the man who drove in two minutes after us. Although it was still early enough to explore, we were tired, hungry and still a little hung over. We couldn’t even be bothered to go out for food, so Darren cooked us up a traditional travellers dinner of pasta and sauce and we snuggled up long before 6pm to watch the telly. An early night was just what we needed.